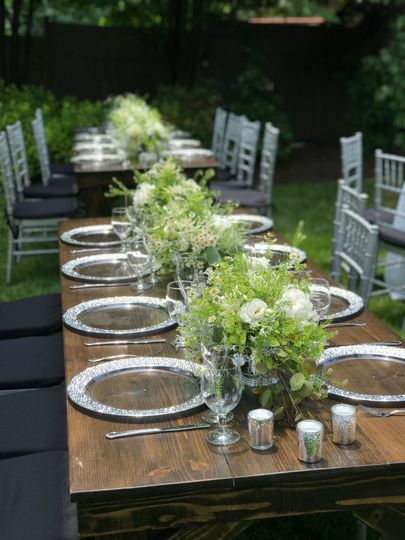 Christoffers Flowers is a New Jersey-based floral design boutique with 40+ years in the wedding industry. 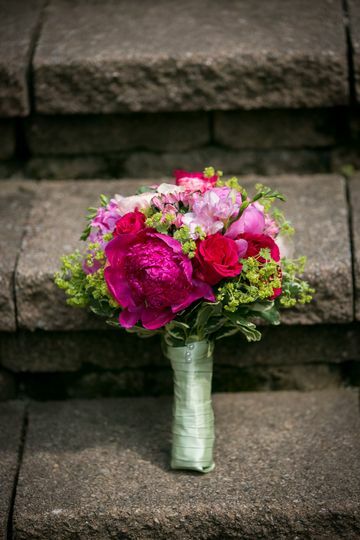 We strive to create a memorable experience as well as exquisite floral arrangements. 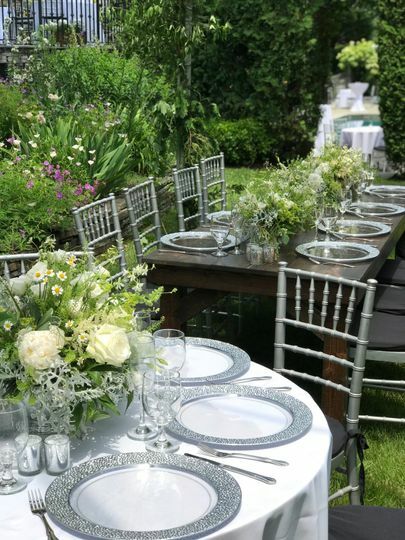 We design only one event at a time; therefore, your wedding day is our sole focus! 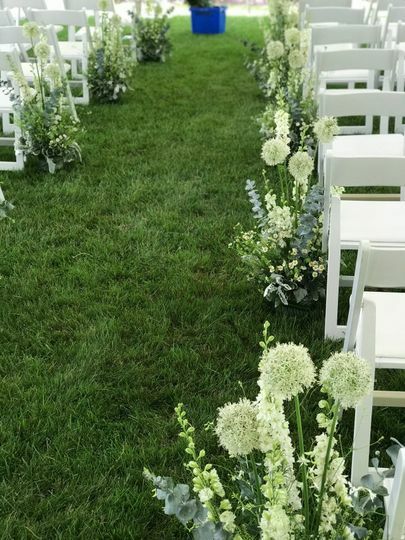 Our designers consult with you, listen to your needs, and deliver floral solutions that delight you and your guests. 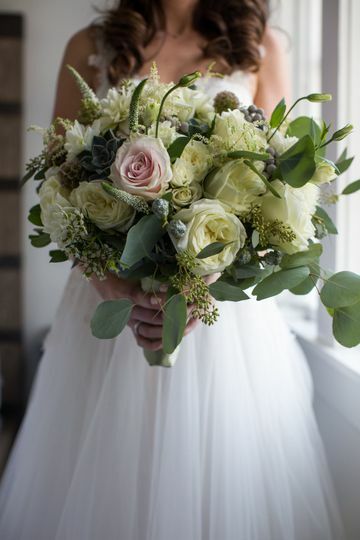 Let Christoffers fulfill your dream wedding with fresh and rare flowers from the finest growers. 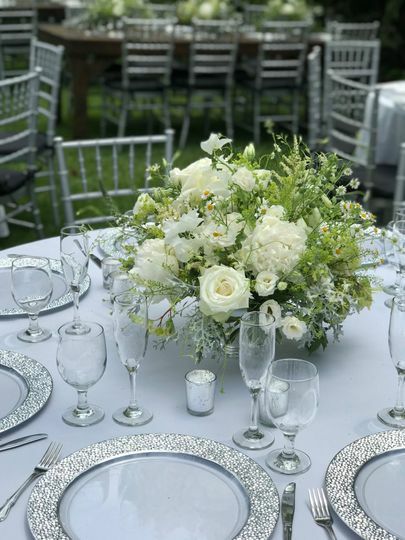 For more information or to book a wedding consultation, call us at 908.233.0500, email us at christoffersflowers860@gmail.com, or visit christoffersflorist.com. 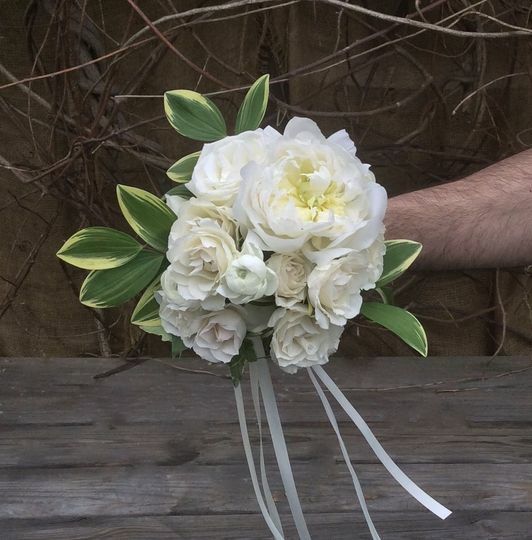 It is difficult to put into words how incredibly happy we were with our wedding flowers. We met with Ishani and Laura to talk about our vision, and they completely nailed it. Lines of communication were always open, and they never missed a step. 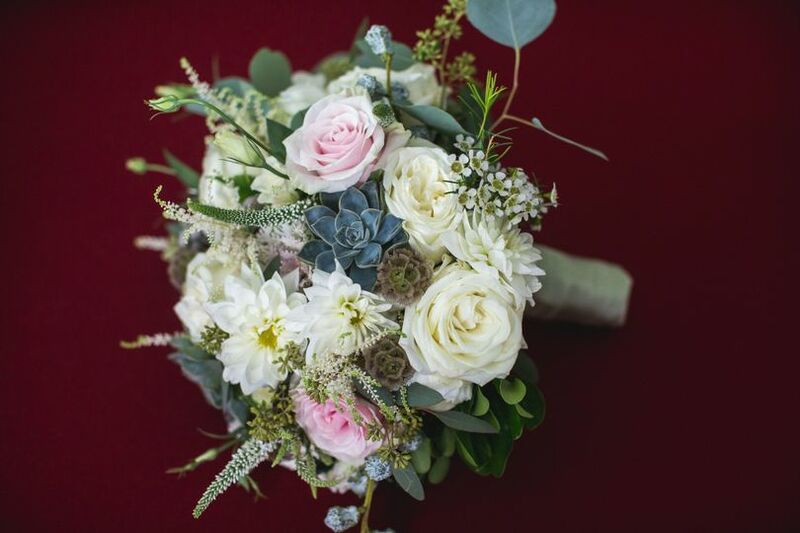 I was literally OBSESSED with my bouquet, and the boutonnieres and wristlets were absolutely gorgeous!!! The delivery was prompt and friendly, and everything was just perfect!! The wristlets were so cool because they were arranged on decorative slap bracelets, which made for easy on and off and switching of hands as needed. 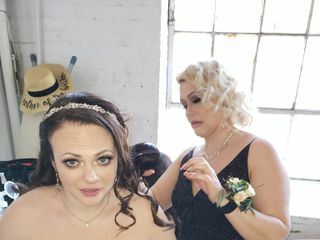 It also made it easy for the kids in our bridal party. 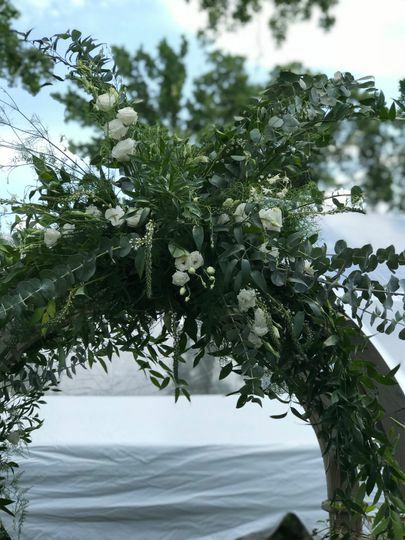 Everyone’s professionalism and execution were unmatched, and we would definitely recommend them for any of your floral needs. 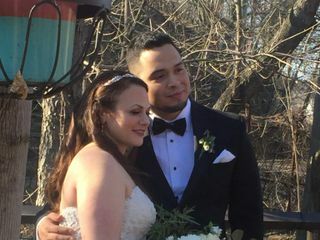 Everything was just perfect and all of the staff really cared about all of the details....and it is always about the details! Thanks so much!